Our technological brand, Bi-Bright, just launched a new version of HUBING SCAN for iOS. HUBING SCAN allows you to organize your ideas, documents and whiteboards brainstorming with your smarthphone. With a new look, intuitive interface and new features, HUBING SCAN is now at the palm of the your hands. Find HUBING SCAN for free. Empower your smartphone and change the way you use it in our products as boards and Bi-Bright interactive whiteboards. Use HUBING SCAN to scan your documents – as books or notes – edit them with all the tools that we provide and keep your important files always at hand. Use it as a tool to scan everything and keep your day-to-day files always with you. Allow auto-crop to help you, add voice, text comments and share them with friends and collegues. With HUBINS SCAN you can easily and quickly scan important information and share it with others. Anytime, anywhere. Start to engage collaboration, knowledge, creativity and imagination, by downloading now HUBING SCAN for iOS. 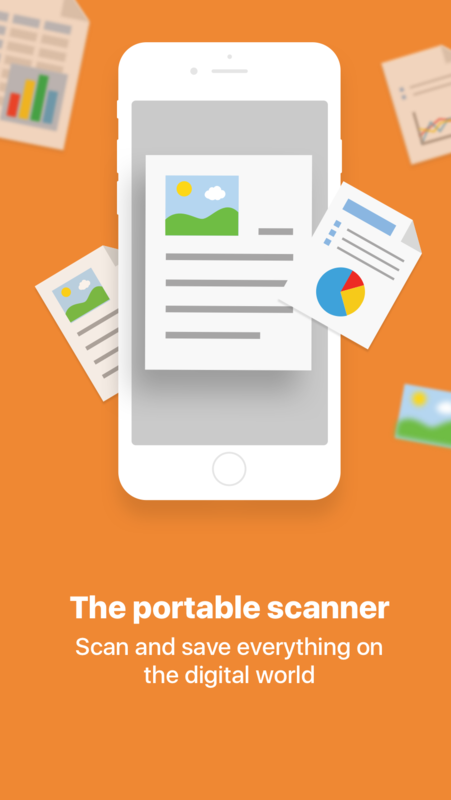 For more information check Bi-Bright's article about HUBING SCAN for iOS.